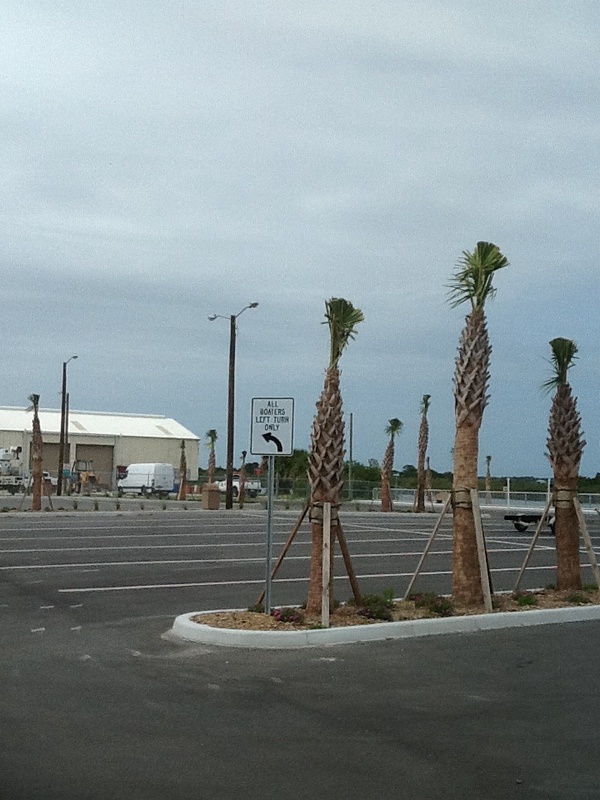 There’s a new boat ramp in town! Well, it’s that time of year again. Local residents and visitors of Volusia county will be flocking to their favorite spots on the waterways of the intracoastal for fun in the sun. 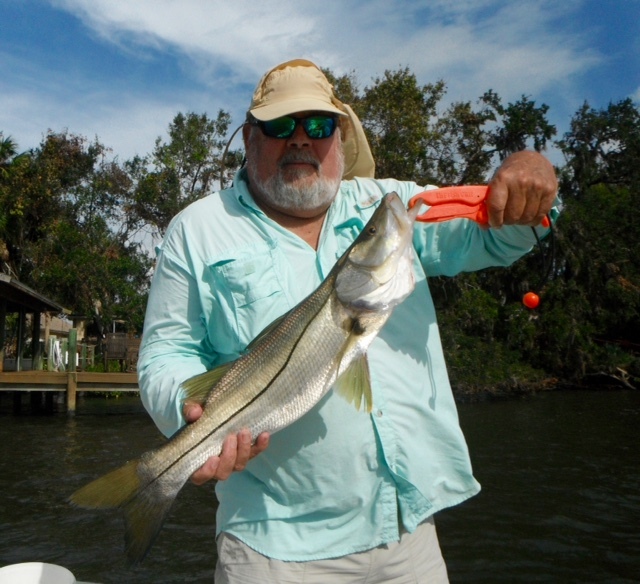 Whether you’re out for a day with the kids or tracking down the big one in your favorite fishing hole, everyone has to launch their boat or jet ski somewhere. 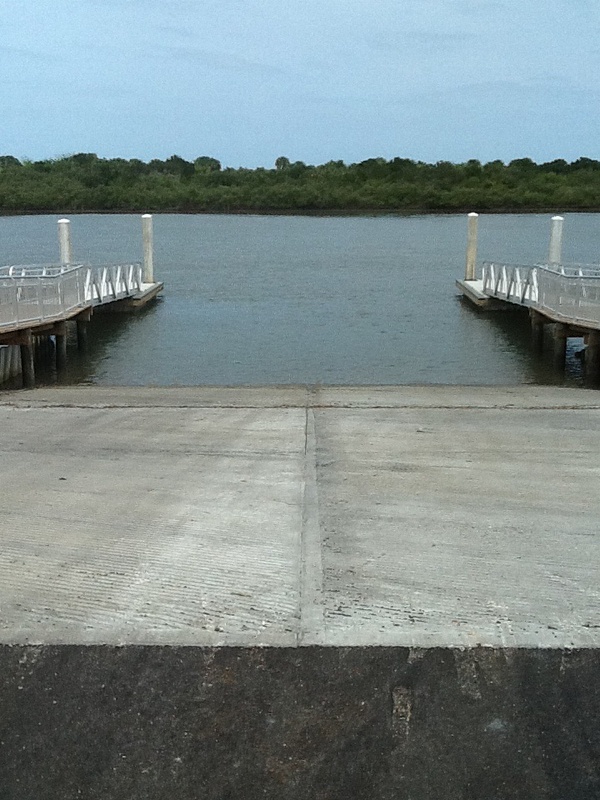 There’s a new boat ramp in the area and it’s a nice one! Located on Boat Ramp Rd. 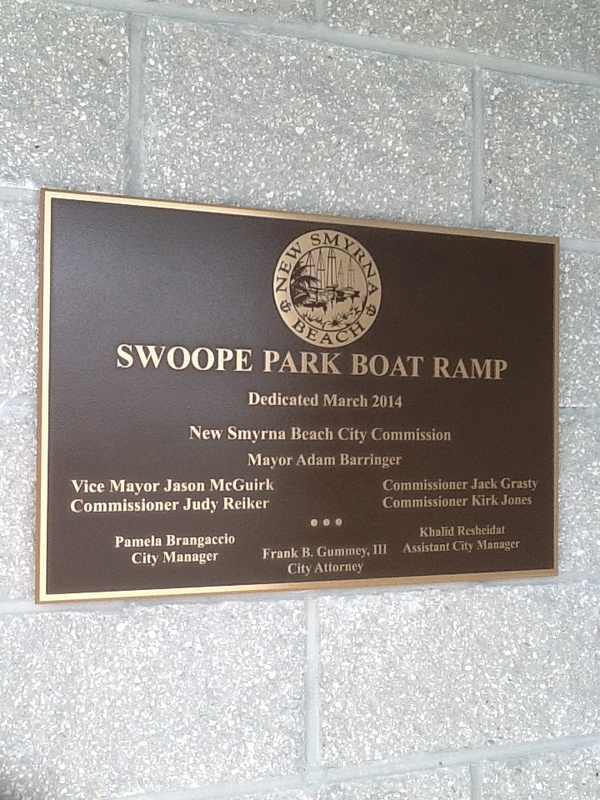 in New Smyrna (approximately 1/2 mile north of the airport), the Swoope Park Boat Ramp is a welcomed site to the community. Dedicated March 2014, the park will hopefully take some of the heavy traffic away from the ramps along the south causeway. If you’ve been on the water in recent weekends down there, you’ll know what I’m talking about. 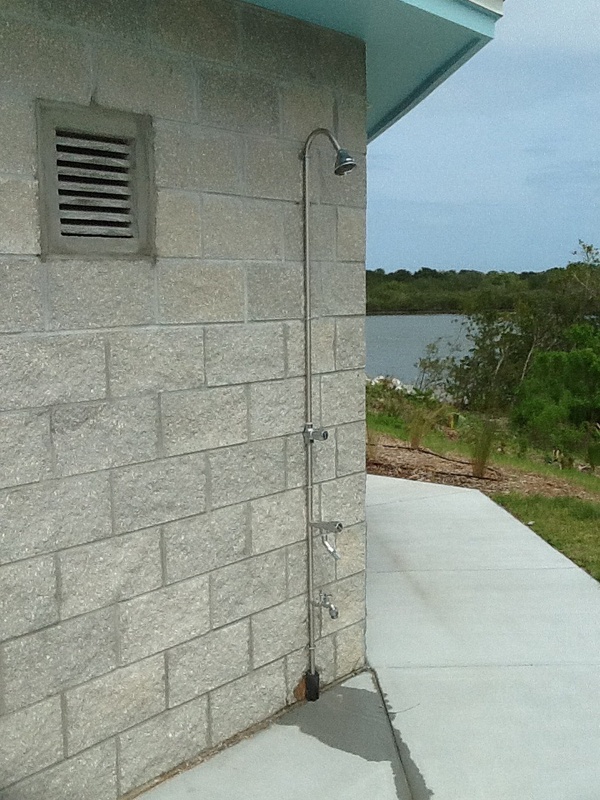 Swoope Park features 28 oversized trailer slots, regular parking spots, 2 floating aluminum ramps with handicap access, 2 oversized stalls, his and hers bath rooms, 2 rinse off showers, and an area to launch smaller craft like paddle boards, kayaks, or canoes. 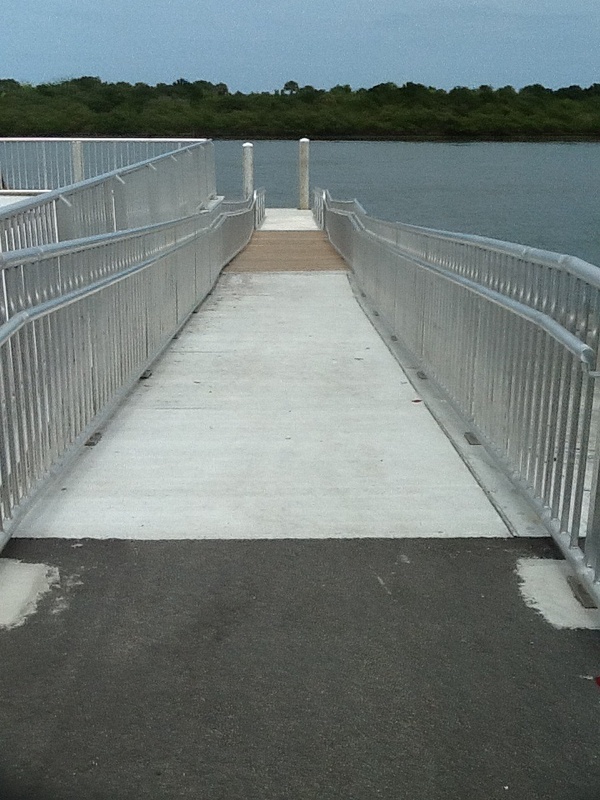 The ramp is convenient if you’re heading to Disappearing Island, Spruce Creek, New, Smyrna Creek, or heading offshore. It’s located in the idle speed zone, so make sure you’re aware of your speed. That area is patrolled a lot by law enforcement. The only thing I would caution boaters on is that the ramp is fairly steep. 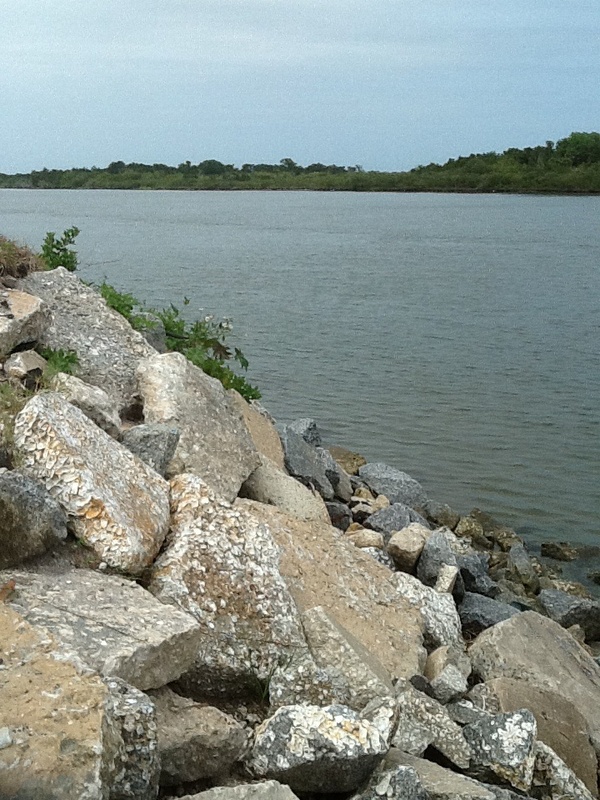 Anyone hauling a boat with a heavier load will want to take it slow as they drop their rig. I’ve seen guys completely launch $100,000 boats onto the concrete at Dunlawton before, so it’s certainly possible here.